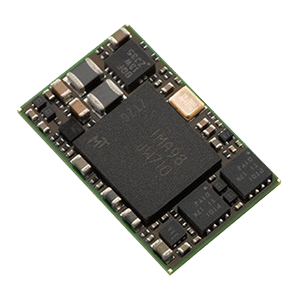 SE2707, offers an integrated decoder board, serial interface and compact size. 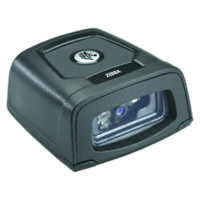 SE2100, empower your most cost sensitive designs with affordable scanning. 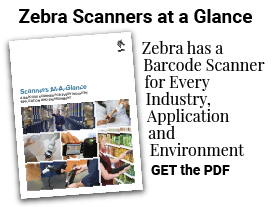 SE3300, first time, every time scanning of even damaged barcodes. 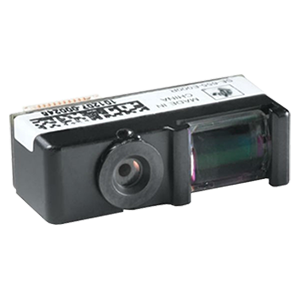 SE4500, image capture at a full 60 frames per second, delivering outstanding motion tolerance. 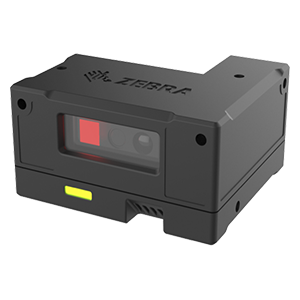 SE4710, patented, PRZM Intelligent Imaging technology in the tiniest and slimmest package yet. 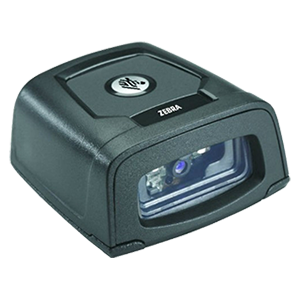 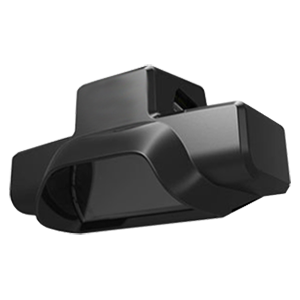 SE4750, proprietary PRZM intelligent imaging scanner technology, lightning fast and accurate. 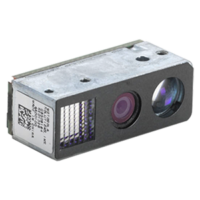 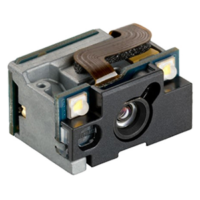 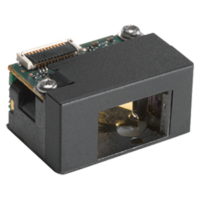 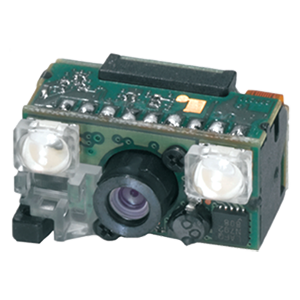 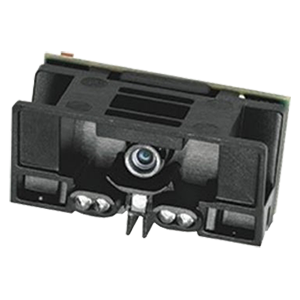 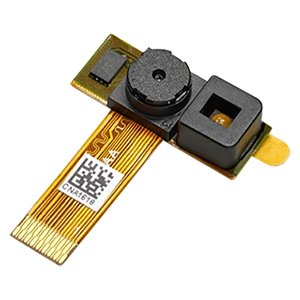 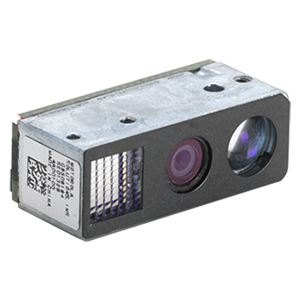 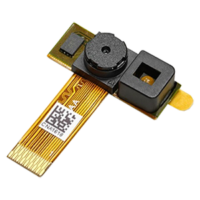 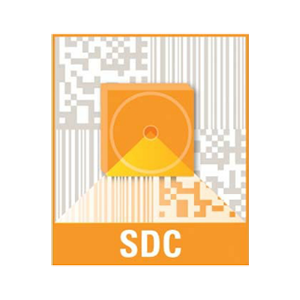 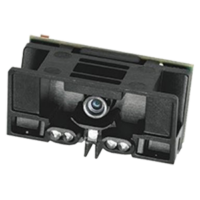 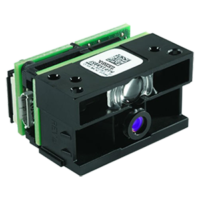 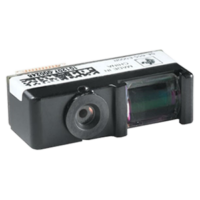 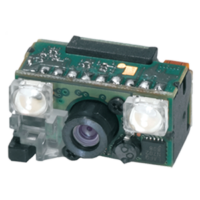 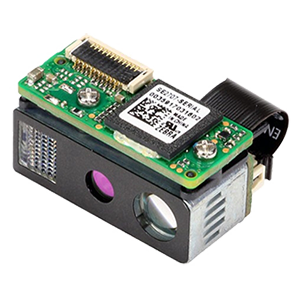 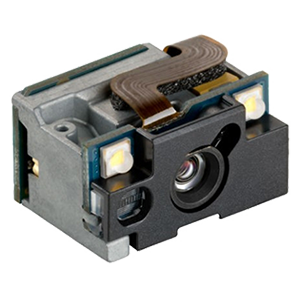 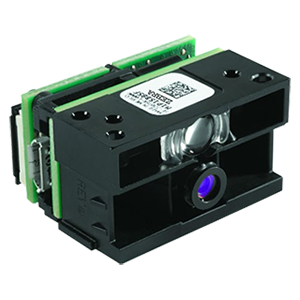 SE6700, the 2D CMOS sensor enables high-quality data capture of barcodes and more. 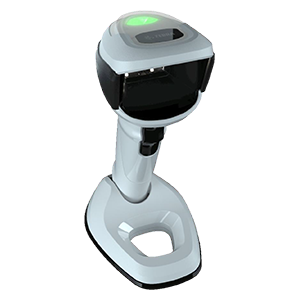 CCSCN1, the fastest and easiest way to add advanced scanning technology. 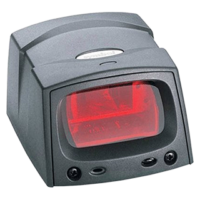 SE655, high performance 1D scanning for your high volume, price sensitive products. 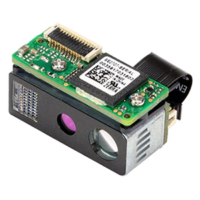 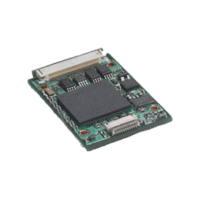 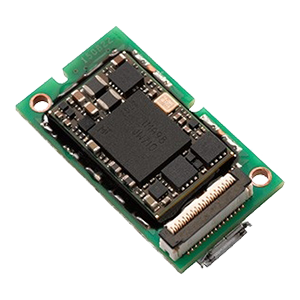 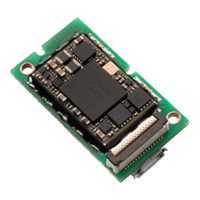 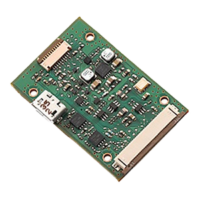 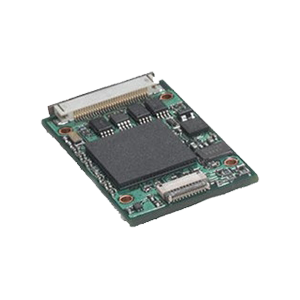 SE95X, miniature scan engine sets new standard for performance, features and reliability. 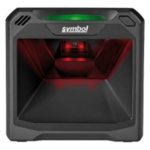 SE96X, best-in-class 1d scanning performance and scanning range. 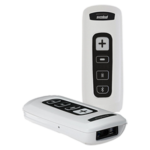 SE1524ER, one of the best working ranges, near and far, in the smallest size. 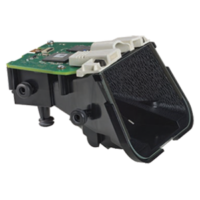 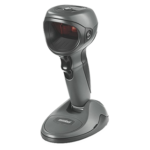 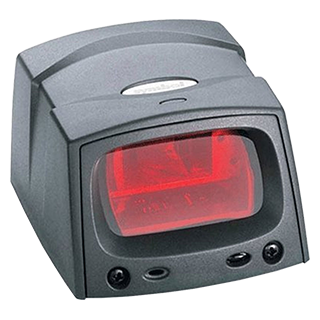 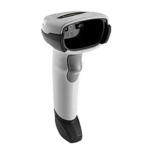 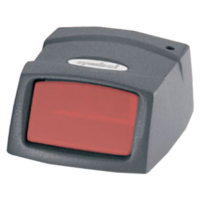 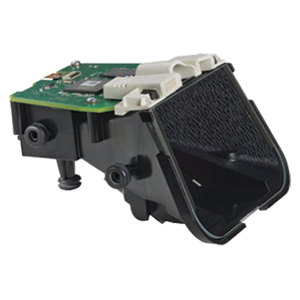 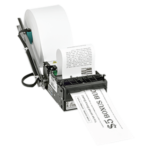 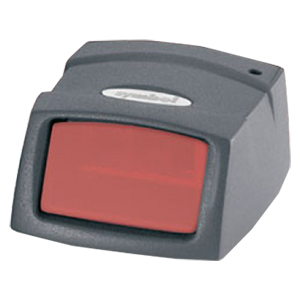 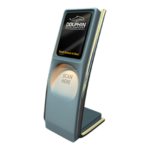 DS457, enable high-speed, hands-free scanning of virtually any barcode. 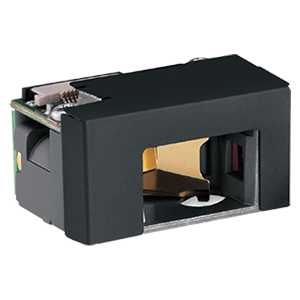 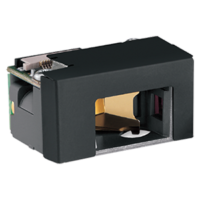 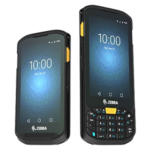 SE3317-WA, plug-and-play solution, connects via USB with scanning of any barcode. 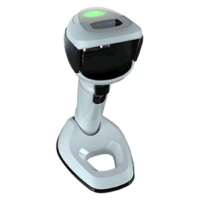 MS954, a compact 1D scanner with fuzzy logic for premium scanning performance. 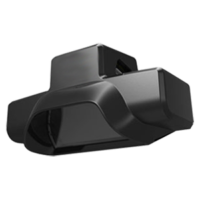 MS12XX, a high-performance, 1D compact fixed mount scanner. 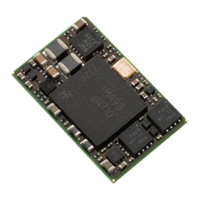 PL3307A, smallest decoder board in the family, designed for space constrained products. 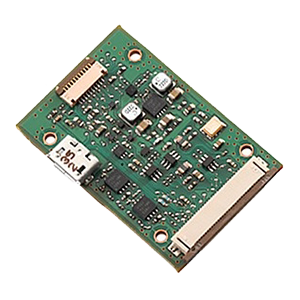 PL3307B, standard size, cost effective decoder board designed for products with more room. 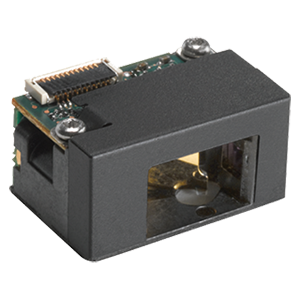 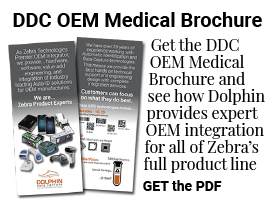 PL3307C, a chip soldered onto your circuit board, embed Zebra technology into your product. 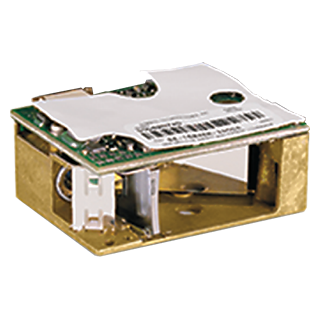 PL4507, standard size, cost-effective decoder designed for products with more room. 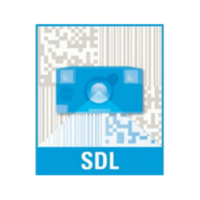 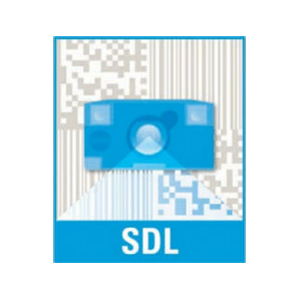 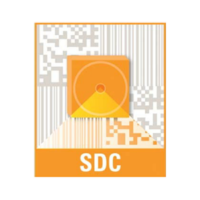 Software Decode Library (SDL), empower your mobile devices with barcode scanning. 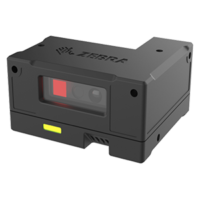 Software Decode for Cameras (SDC), algorithms used in Zebra hardware decoders for megapixel cameras. 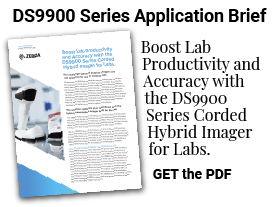 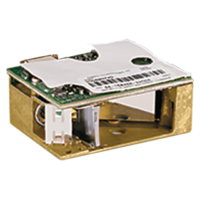 DS9908-HD Series Corded Imager for Labs.